Are looking for a casino where it feels like home? iGame Casino will be your favorite online casino. 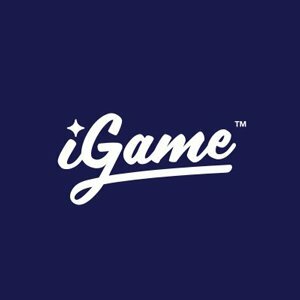 iGame is known for its bonuses and reward program. Listening to their players make them creative and even more rewarding. iGame Casino has a positive energy and is a fresh, open and reliable online casino. Let’s talk about the iGame bonuses in this iGame casino review. Well, they treat you well. What about a bonus every single day? Or loyal points you can turn into money or free spins? The more you play the more you will be rewarded. It starts with a 10 no deposit Starburst free spins when you create an account. 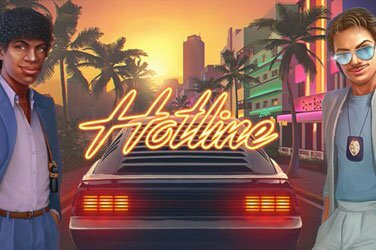 And on your first four deposits you will be credited with €1000 bonus and 150 free spins. 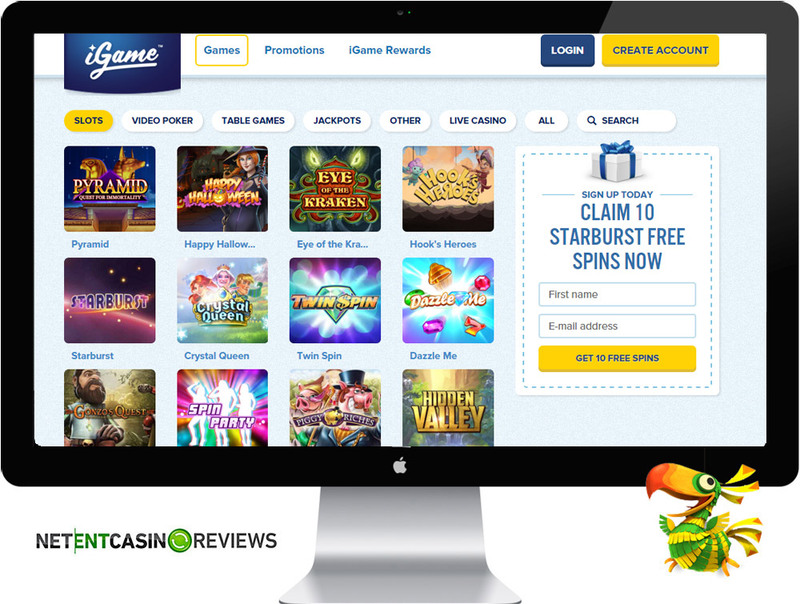 And as a new customer you can claim free spins on the newest NetEnt games. For example 101 free spins on Pyramid: Quest for Immortality. After your four deposits you can grab a bonus every single day of the week, like deposit bonuses or free spins. Every Sunday you will receive one free spin. The one who has the highest win with that 1 free spin will receive 999 free spins on Starburst. You will be rewarded for all your deposits, spins and if you refer a friend you get €50,-. As simple as pie. The casino also offers a VIP program at which players will earn points and the more points earned will help you increase your VIP level. The top VIP level offers exclusive bonuses that include free spins, reload bonuses and so much more. Always keep an eye for the latest promotions and rewards taking place at the casino by visiting the section ‘Promotions” and “iGame Rewards” via the casino’s website. For high rollers, the casino offers a dedicated VIP account manager. 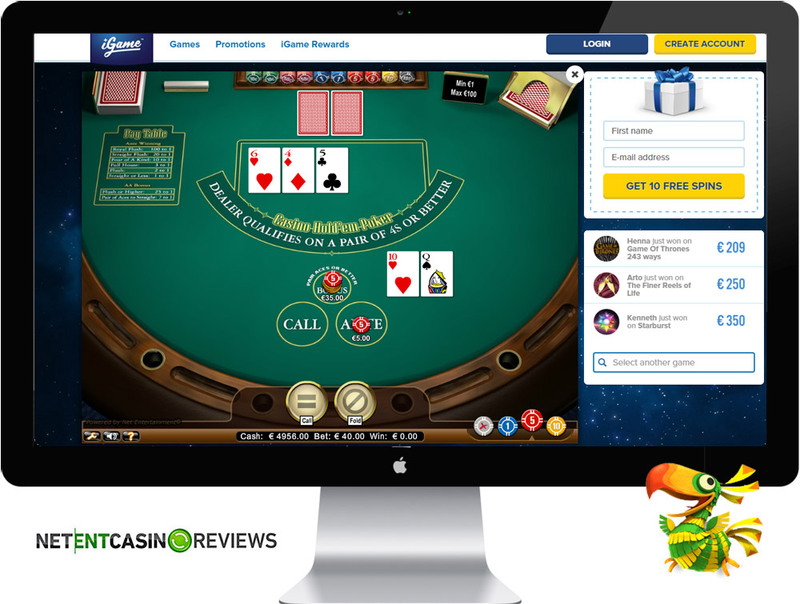 iGame is a NetEnt online casino that came into the online gaming world in 2008 offering a variety of games available for desktop and mobile. iGame Casino offers a wide range of NetEnt games and players have access to all NetEnt local jackpots. The games are available as direct play online and its mobile platform offers all NetEnt Touch games. The casino offers a great welcome bonus package to all its starters. 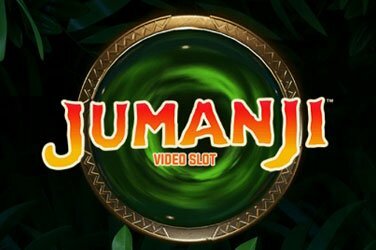 The casino offers special bonuses and promotions towards new NetEnt releases. If you have heard about a new game released by NetEnt, simply follow the game at iGame Casino and take advantage of the bonuses offered. The only setback about playing at this casino is that its customer service is not available 24hrs but during its working hours, it ensures that all emails are responded promptly. Its customer service supports multi-languages and also offers a live chat application. 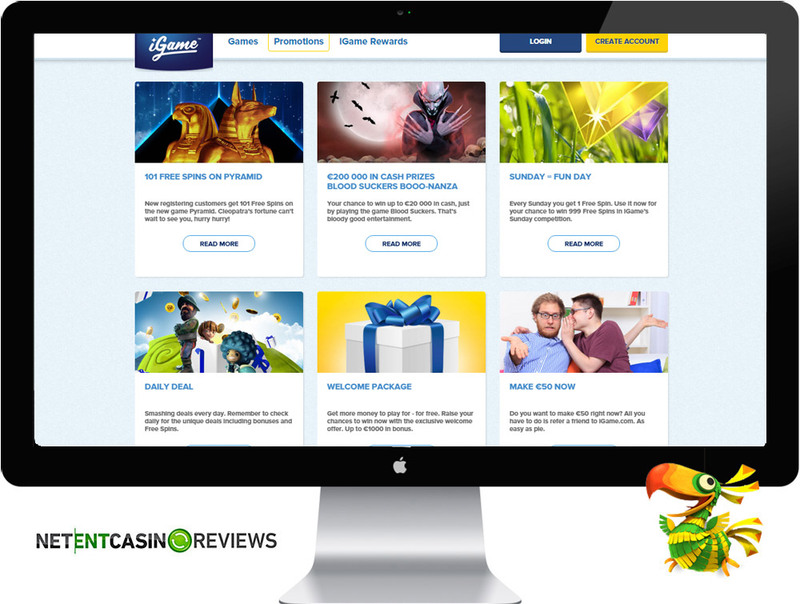 iGame is an online casino that is not new into the gaming industry having opened its doors in 2008 and its software powered by NetEntertainment, Microgaming and others. The casino offers a wide array of games for both desktop and mobile. Its mobile platform offers easy navigation. iGame casino offers different types of regular and exclusive bonuses. The moment you register a new account, you will be awarded with 10 free spins to get started with. The casino offers a great welcome bonus package that will give you extra cash when you make a deposit. You will get to play with double the amount and this also increases your chances of winning more. The casino offers a welcome deposit bonus of up to €1000 across your first four deposits. For every deposit made, players will receive up to 50 free spins for play on Starburst. Exclusive Bonuses: The casino offers a VIP Club with levels. By joining the VIP club, players will receive exclusive bonuses, reload bonuses and regular cash backs. Wagering Requirements: For players to cash out their bonus, you are would have to meet a wagering requirement of x50. Withdrawal Process: Withdrawals are processed instantly for ewallets and other banking options take up to 5 working days. You can contact the customer support through email ([email protected]) and live chat. The opening hours of the customer support are 08:00 am – 02:00 am CET daily. 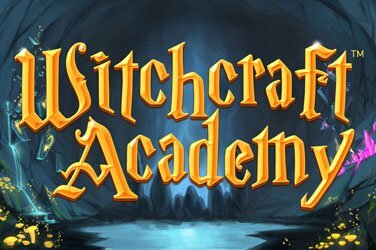 Available Languages: German, English, Portuguese, Norwegian, Swedish, Russian and Finnish. The casino’s software is powered by NetEnt and Microgaming Quickfire offering both direct play online and mobile games. The desktop games do not require any download and its mobile platform offers an entire suite of NetEnt Touch games. Upon visiting the casino, you will be directed to its “Hot” games and the most exciting feature is the game search feature that makes it easier for players to simply use the search bar to find their favorite NetEnt game. The casino also offers other interesting features and offers a variety of payment options. 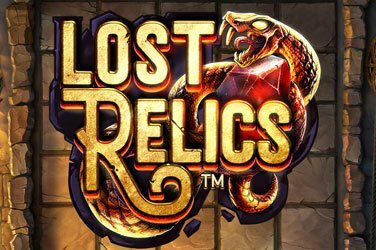 All its NetEnt games are tested by independent testing labs to ensure that the RNG being used is free and fair. Players will also get to enjoy NetEnt live casino games too. However, the casino does not offer bonus or jackpot style video poker games. iGame casino offers a splendid mobile gaming platform that offers NetEnt Touch as well as Microgaming mobile games. 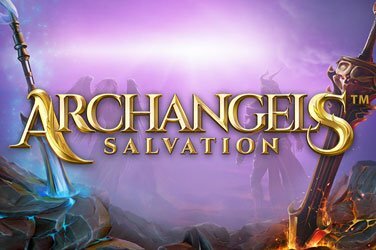 The games are available as instant play online since they have been developed in HTML5 and supports Android, iPad and iPhone mobile devices. Players can enjoy playing popular jackpots on mobile such as Mega Fortune. The casino offers NetEnt live dealer games. The casino offers a variety of NetEnt games and players can enjoy playing games from Microgaming too. The games offered include slots, video poker, scratch cards, roulette, blackjack and many more. The games have low to high wagering limits making the games suit all types of players. The casino has a wide selection of more than 200 slot games and with its mobile platform offering more than 50 slot games available for both fun play and real money. Players can enjoy playing exciting titles such as Jurassic Park, Starburst, South Park, Avalon II, Gonzo’s Quest, Thunderstruck II, Big Bad Wolf, Twin Spin, and many more. For table games, players will enjoy playing games such as Double Exposure Blackjack, Single Deck Blackjack, American Roulette, European Roulette, Caribbean Poker, Baccarat, TXS Hold’em Poker, among many, many more.